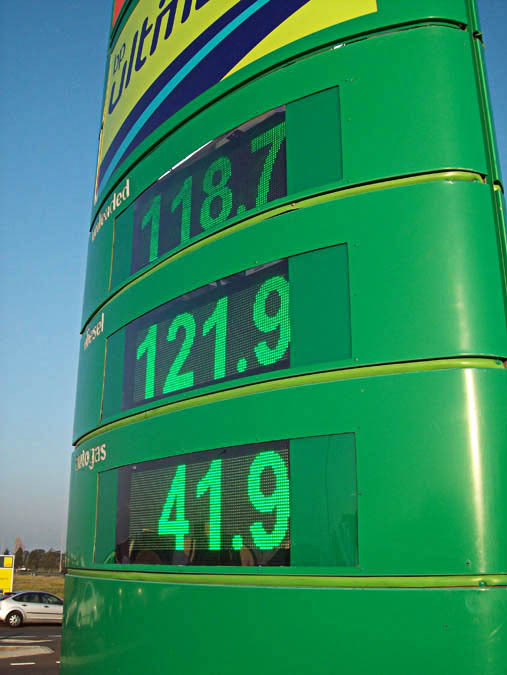 LED Service Station signs to display Fuel Prices. 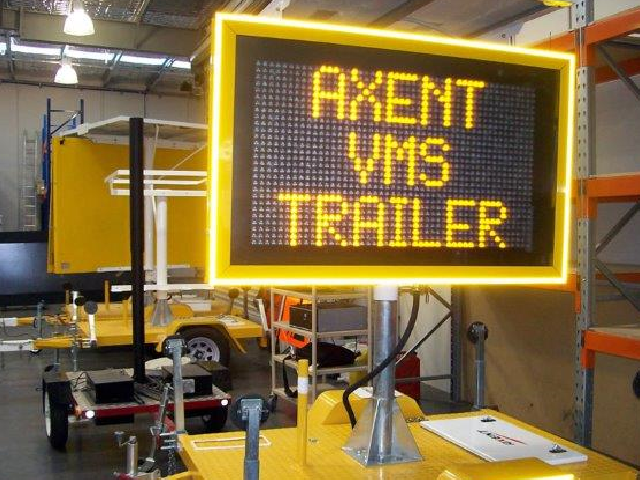 Axent is an electronic engineering company specialising in the design, manufacture, supply and support of visual communication systems. 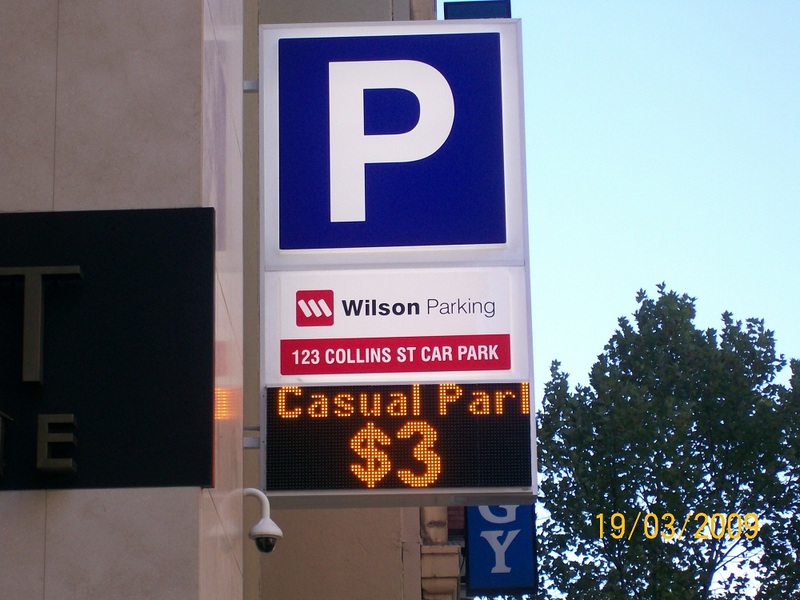 Axent has developed many of the systems which the bulk of Australians use daily, including and not limited to road users, transit passengers and the general public. 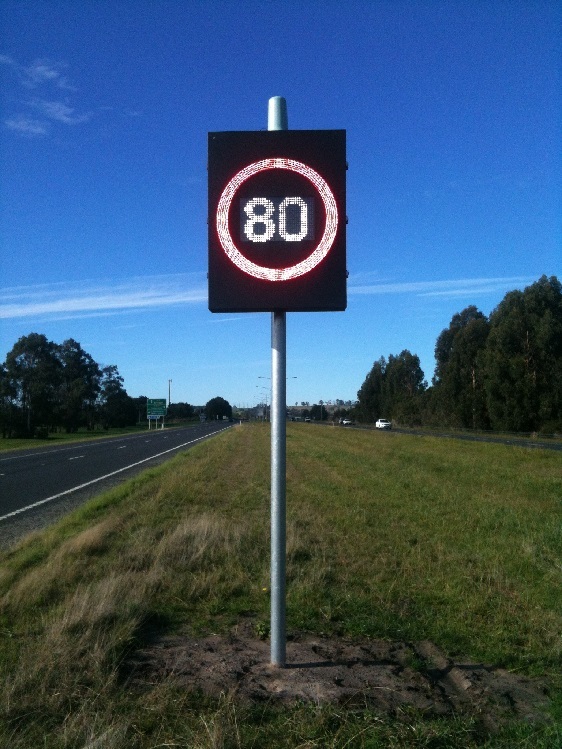 Some of these products and systems include electronic speed signs (VSLS) service station/fuel price systems, car park systems, sporting displays, railway station information products, pylon displays and many other visual based systems. 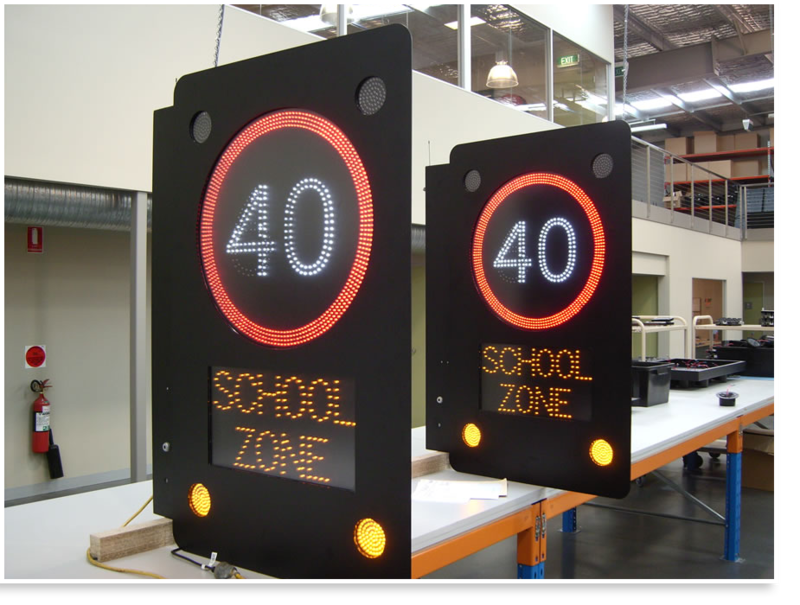 Turn key solutions to suit your exact needs as well as existing product lines. In house Engineering, R&D, Software, Manufacturing and Project Management staff and experience. 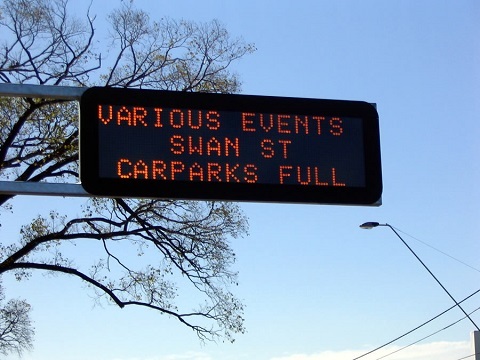 We offer full documentation as well as 24 hour support staffed by our support gurus.